Many people who want to invest in fixed-income or principal-protected products like fixed annuities and CDs hesitate because they’re leery of tying up their money at current rates. But delaying costs you. While you’re waiting for rates to rise, you’re earning little in a money market fund or bank account. It’s very hard to catch up later. 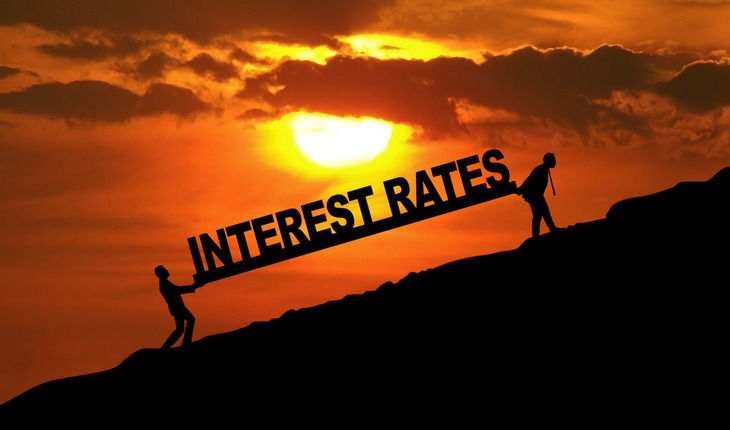 Although current rates are low by historic standards, they aren’t necessarily going up anytime soon. No one knows when higher rates will come, how high they’ll go, or how long they’ll last. But it is certain that waiting has a built-in loss-of-interest factor. Putting $100,000 into a seven-year annuity currently paying 3.25 percent guarantees an account value of $125,092 at the end of the term, assuming no withdrawals. But suppose you put your money in a savings or money market account yielding 0.25 percent. After two years you’d be behind the annuity by $6,105. To catch up and achieve the same value at the end of seven years, you’d need to find a five-year annuity paying 4.46 percent. If you wait three years, you’d need a four-year annuity yielding a somewhat remarkable 5.53 percent to break even after seven years. And this calculation doesn’t include the benefit of deferring taxes in an annuity, he says. “Playing the interest-rate waiting game is a kind of passive gambling you’re almost guaranteed to lose. But unlike Las Vegas, there’s no ‘house’ taking the money—it’s just never earned in the first place. It doesn’t make financial sense to avoid longer-term fixed annuities when interest earnings can be dramatically improved over cash equivalents, he says. But Nuss realizes that many people can’t see their way to committing in full now. If you’re uncomfortable about locking in today’s rates, use a strategy of half now and half later. Allocate today half of the funds you’re considering for fixed-rate annuities. Set aside half in case rates increase in the near future. Meanwhile, millions of sidelined investors are throwing away lost interest earnings every day. Many of these investors have already been waiting for a long time and have lost out on a lot of potential income. Financial decisions are often emotionally driven rather than data driven. But the data paints a clear picture. It’s almost always better to commit to a fixed annuity today rather than wait for some arbitrary future interest rate that may never come. Each individual’s circumstances are unique and need to be analyzed on a case-by-case basis. Rates on fixed annuities have risen slightly this year. They now pay up to 3.40 percent for a seven-year annuity, up to 3.25 percent for a five-year contract, and up to 2.10 percent for a three-year annuity, according to AnnuityAdvantage’s database of 290 fixed-rate annuities from 35 insurers.